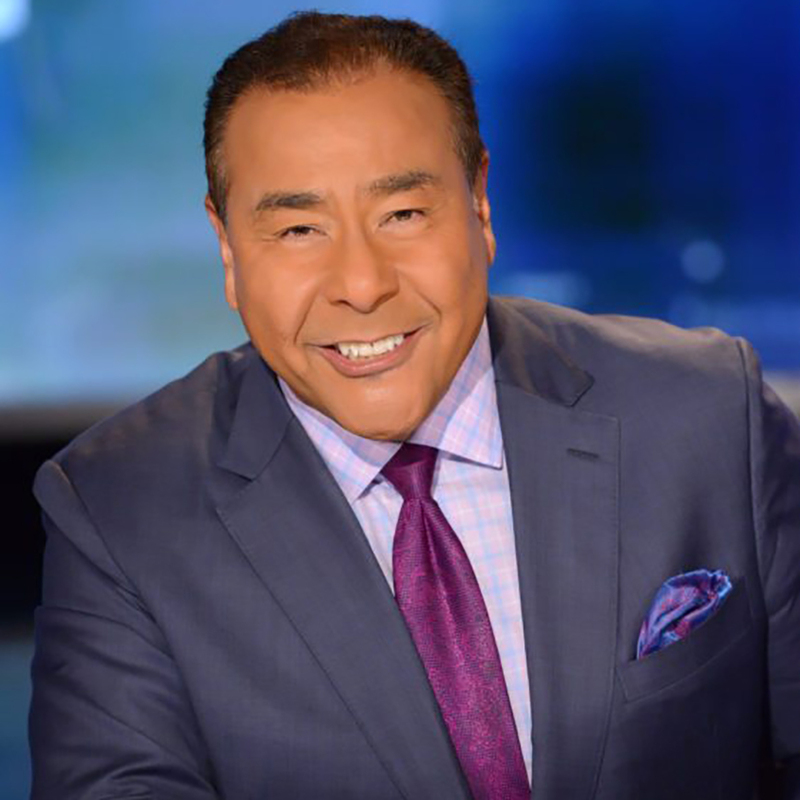 John Quiñones (Emmy Award-Winner and current Host of ABC’s What Would You Do?) was not always successful. The son of a migrant farm worker, Quiñones grew up poor and had a difficult time learning English. Despite his situation and shortcomings, he developed a “never taking no for an answer” mentality which became a catalyst for his hard work ethic and future success at ABC News and 20/20. In his keynote, he’ll recount his odds-defying journey, convey the life-changing boost his education gave him, and provide thought-provoking insights into human nature and ethical behavior. It’s an American Dream story that will inspire and motivate you and your team. Don’t miss it! Jim Huling is the managing consultant for FranklinCovey’s 4 Disciplines of Execution. He has led the 4DX implementation for Marriott Hotels, Kroger, Ritz-Carlton, and a number of large hospitals. 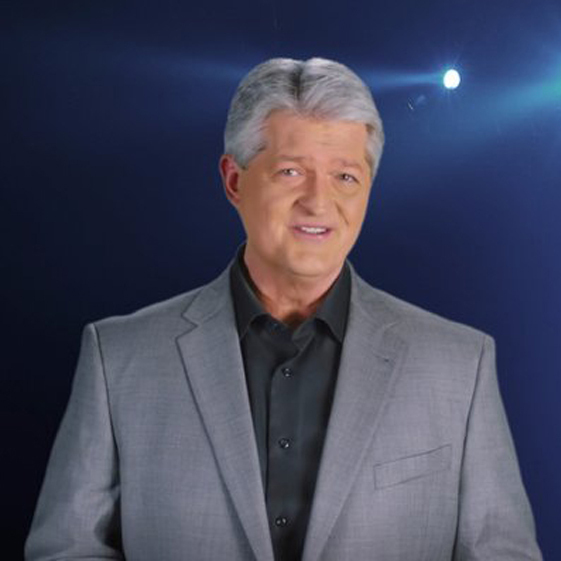 With a career that spans three decades of corporate leadership, from FORTUNE 500 organizations to privately-held companies, he is a sought-after keynote speaker for events ranging from senior executive sessions to audiences in the thousands. In his keynote, Huling will detail how his 4 Disciplines can help you set clear goals for your pharmacy team and effectively motivate team members to achieve them. Don’t miss his proven blueprint on developing a work culture of accountability and execution!